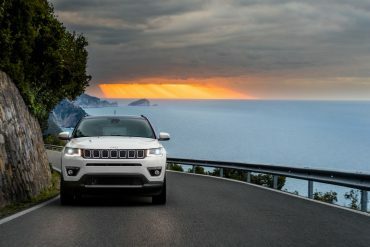 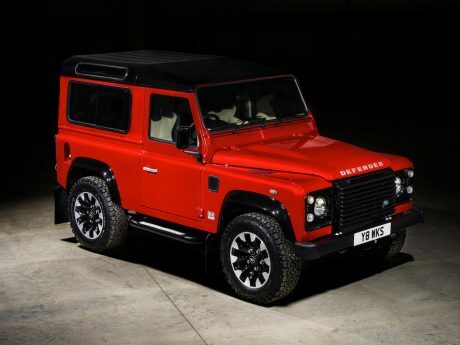 Land Rover announced a limited-edition high-performance version of the iconic Defender, with up to 150 V8-powered examples re-engineered to celebrate the Land Rover marque’s 70th anniversary in 2018. 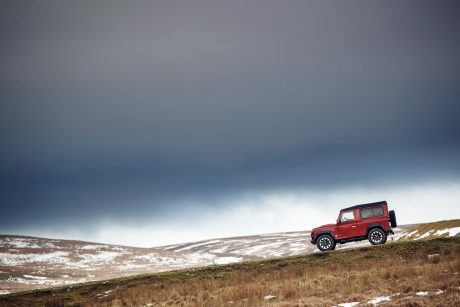 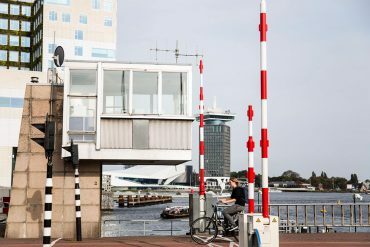 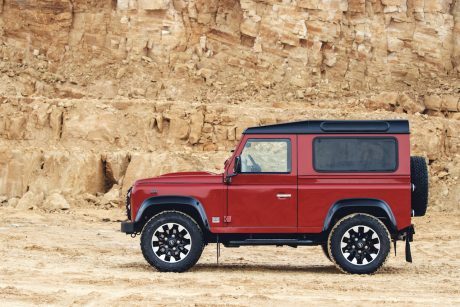 It’s fitting that we’ve been able to release the full potential of the iconic Defender, whose much-loved shape remains synonymous with Land Rover, 70 years since it was seen in public for the first time. 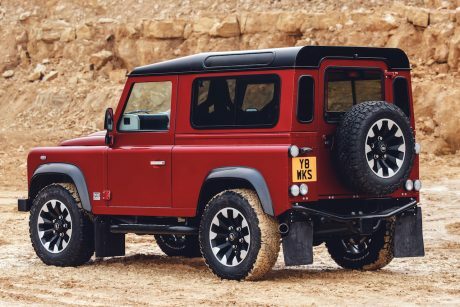 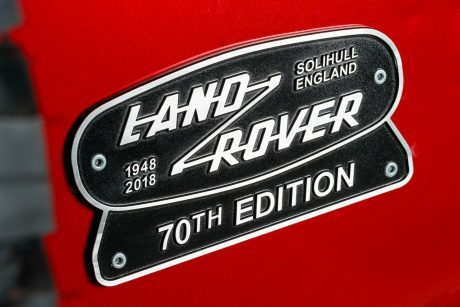 The idea of reintroducing a V8 Defender was something we were discussing as far back as 2014, when we were still building the Defender in Solihull. 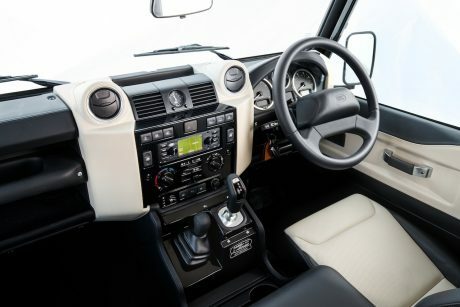 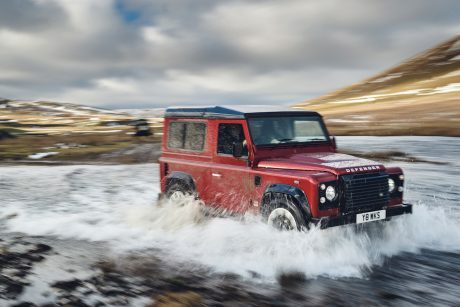 We knew the demand was there for a powerful and fast Defender; the Land Rover authenticity is the ultimate finishing touch for discerning clients purchasing these collector’s edition Defenders. 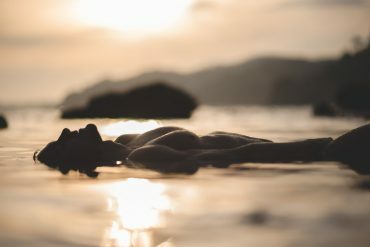 Written by: Frederick Boutry on February 14, 2018.